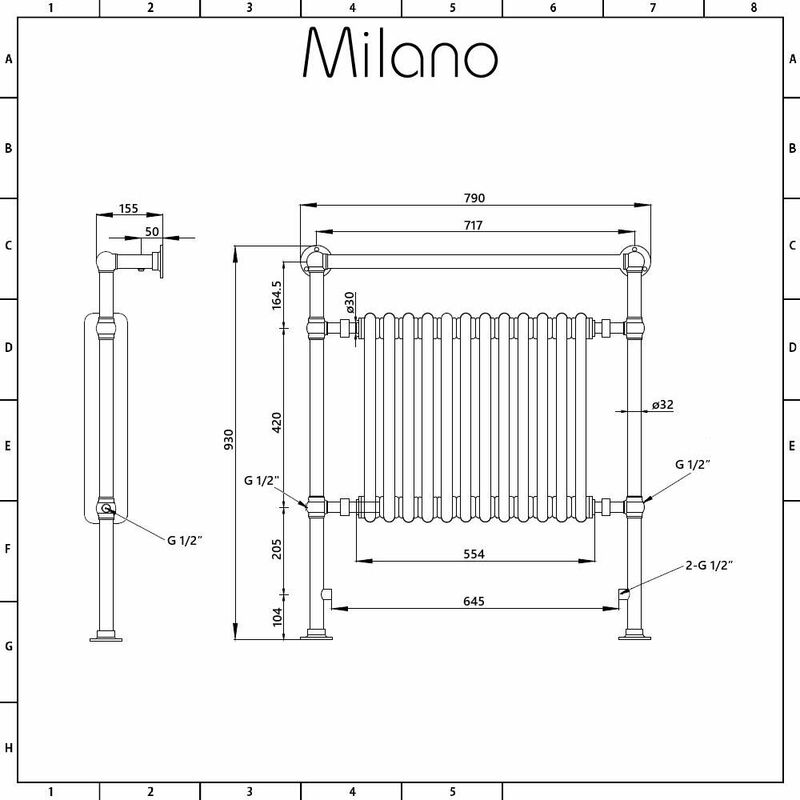 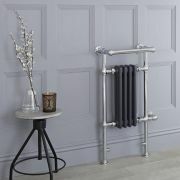 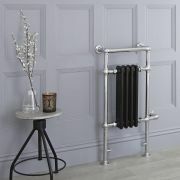 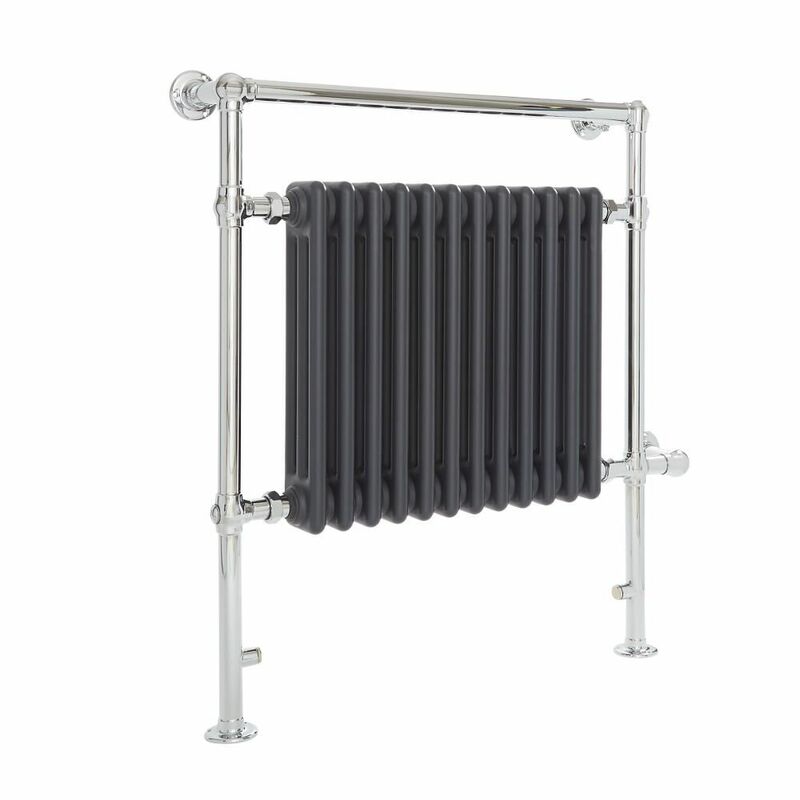 The Milano Trent 930mm x 790mm traditional electric heated towel rail is a great option for adding luxury and elegance to your bathroom. 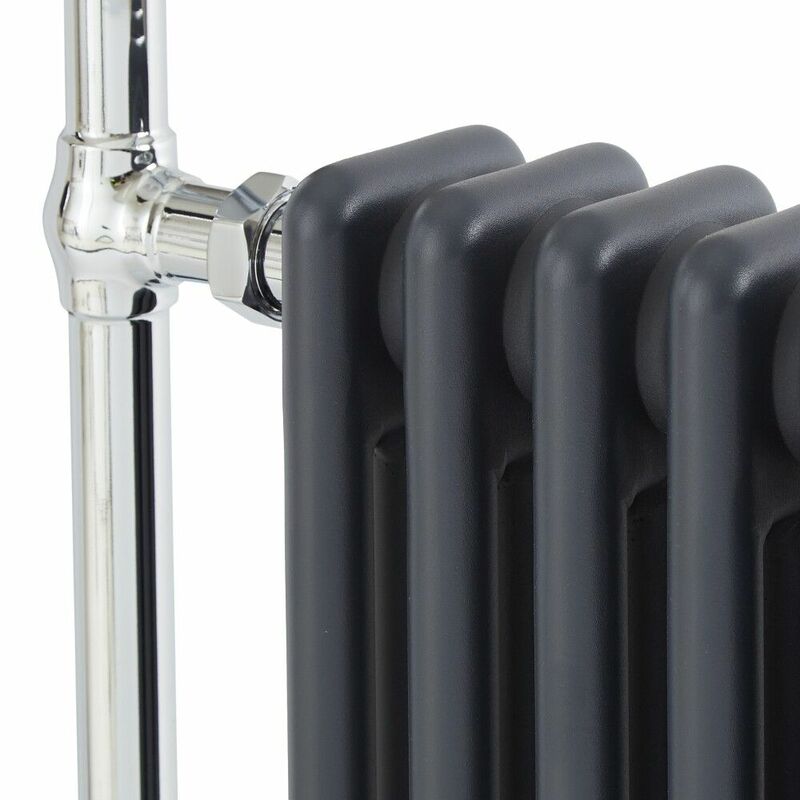 Supplied with an IP67 rated 800 Watt heating element, this electric towel radiator will heat your bathroom to a comfortable warmth and keep towels warm independently of the central heating system. 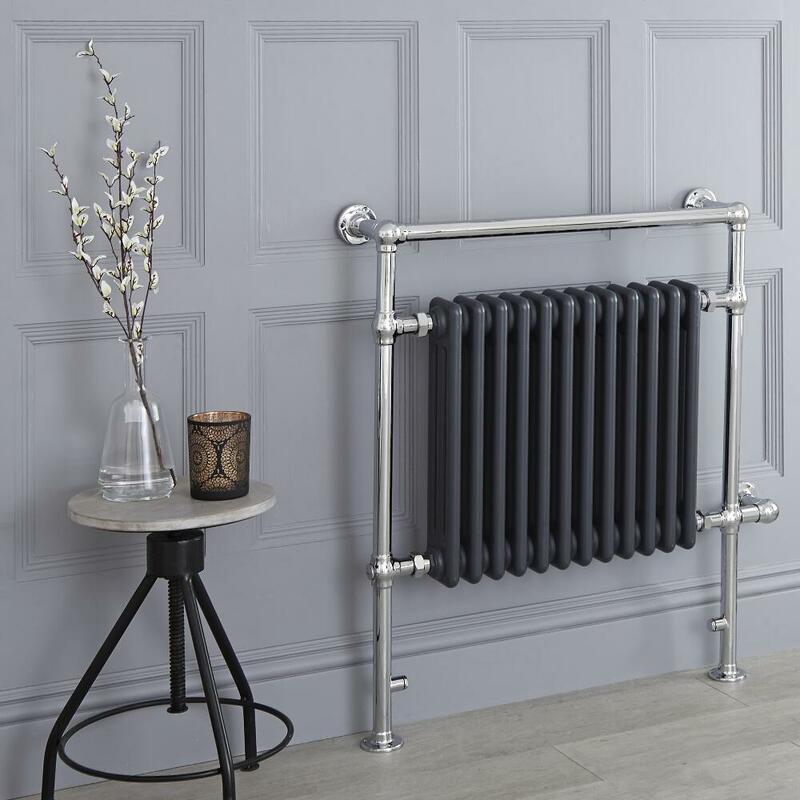 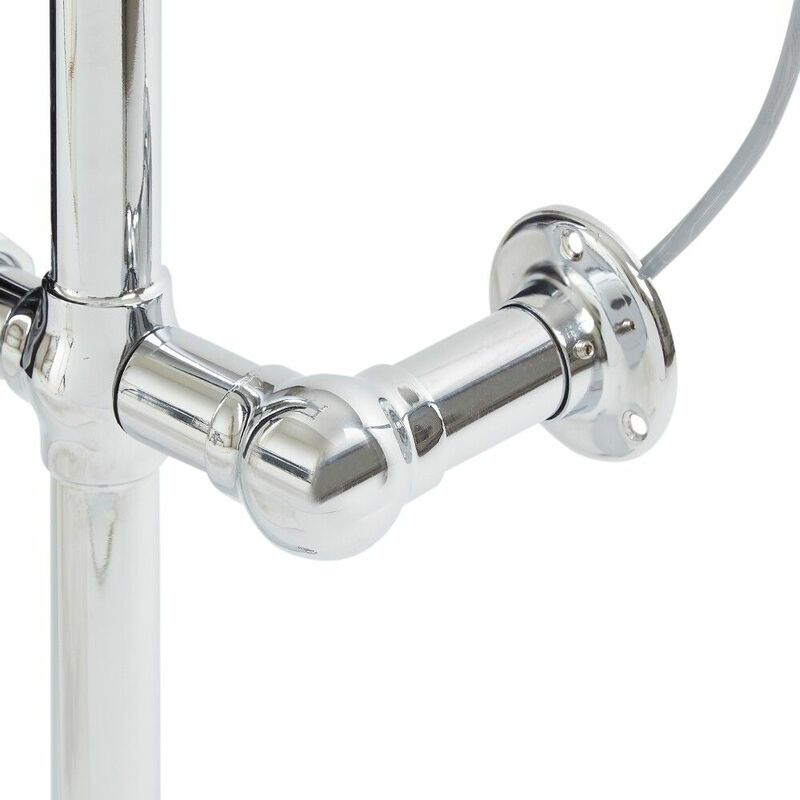 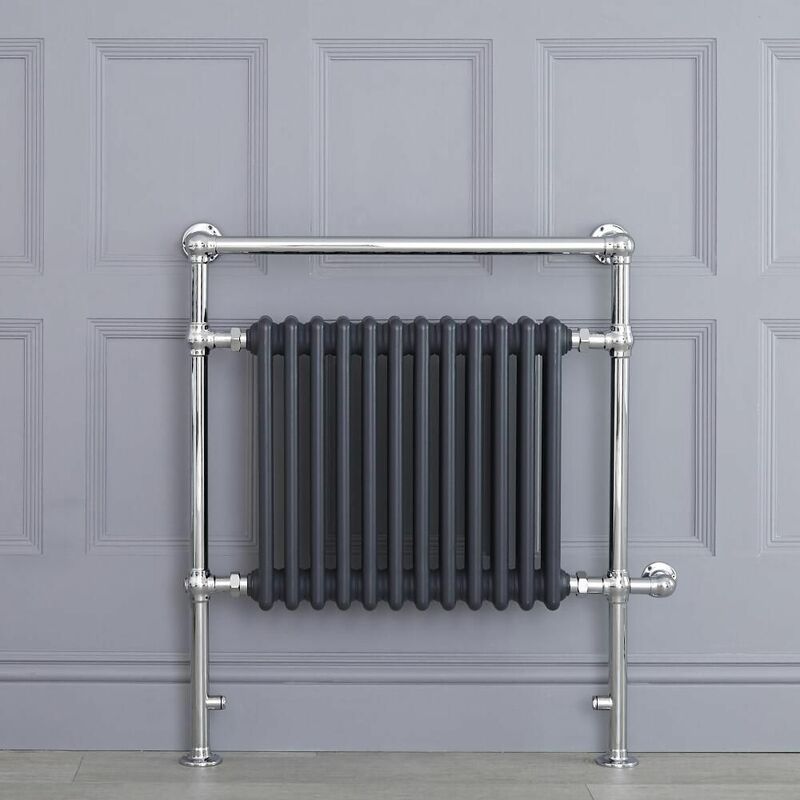 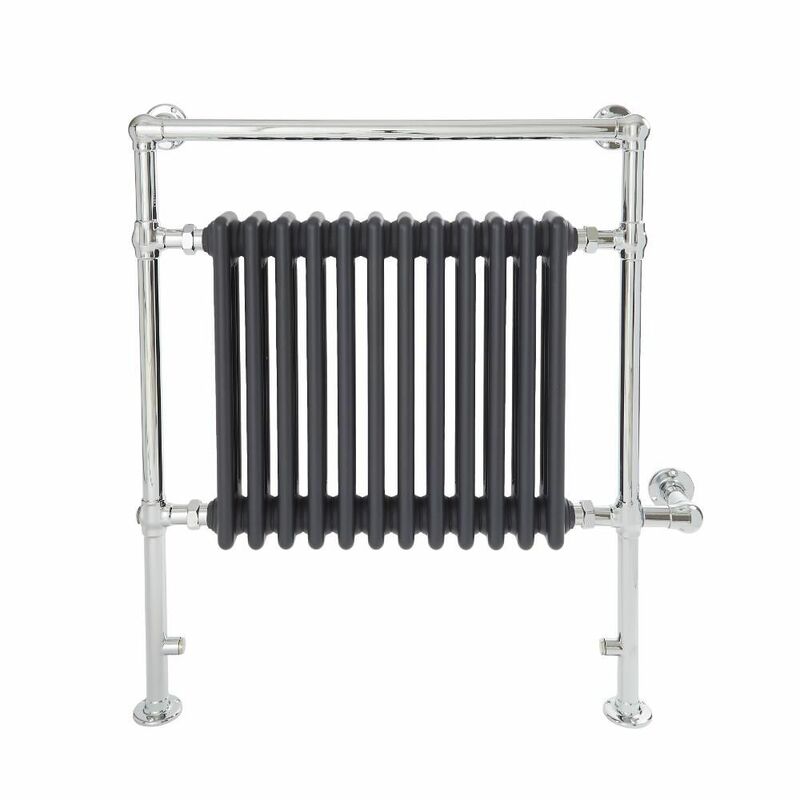 Made from premium quality steel, it features a classic design and a hard-wearing chrome and anthracite finish.